Everybody loves food and it is an essential part of helping a person become healthy and strong. It is fuel for humans. Many ways have been formulated to make sure that it provides the energy required and for the most part, is lost or utilized. So what happens when this important source becomes the cause of illness? 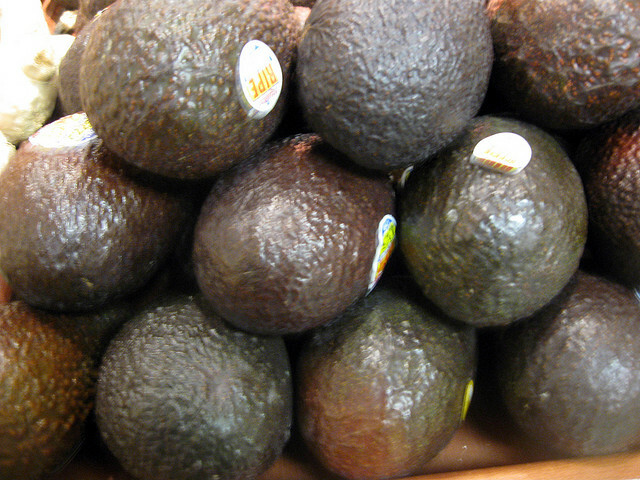 Unlikely as it is, what if an avocado or vegetable that has been exposed to wild animals and has then been transported to another place causes tropical diseases? This particular theory has been debated for a while, even though food professionals disagree with the whole concept. The World Health Organization (WHO) was looking into the possibilities of such a threat since food has been known to carry some exotic pathogens including Lassa fever, rotavirus and Ebola. However, an associate professor of Tropical Medicine, Dr Daniel Bausch, has put some of these rumours to rest. He says that there is little or no threat of tropical diseases being transported through food. Biologically, it is impossible for exotic food borne illnesses to stick to the food. For now, no research or studies have confirmed the theory that food can transport exotic pathogens. Dr Bausch added however, that a very slim possibility could exist. He revealed that he had seen the effect of some foreign diseases that had killed victims within days. However, a greater threat is the fact that some of these viruses do not react to applications like heat and pressure, which are most likely to kill viruses. So, the topic of tropical diseases being food borne may still be around, but for now it has not been proven and there are also other ways that these viruses can spread.